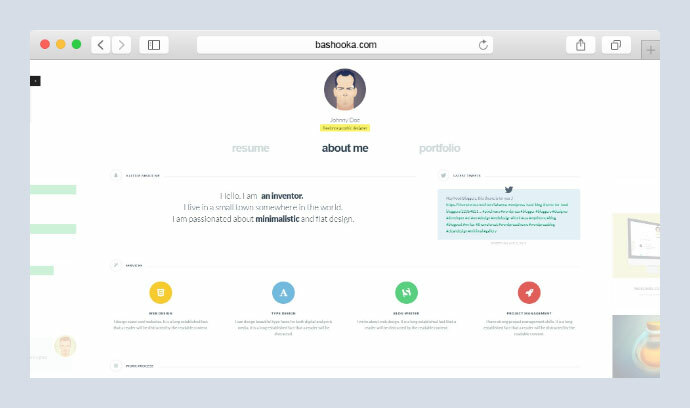 If you are a developer applying to get your first job, having a portfolio immediately puts you ahead of the curve. 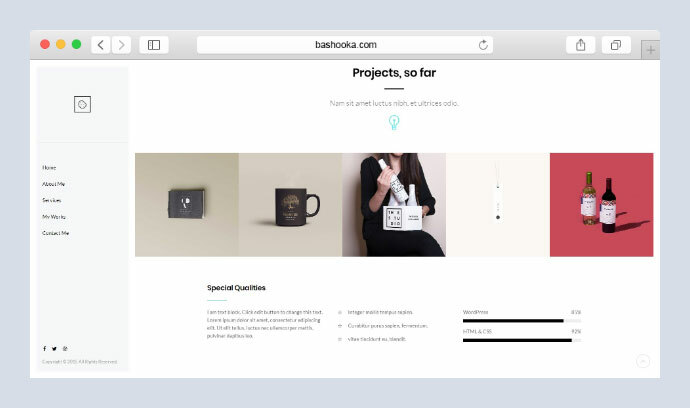 So if you are looking for developer portfolio with creativity and beautiful interface, here in this post we`ve put together some portfolio WordPress themes for developer and programmer that will surely help you to showcase your tech skills. 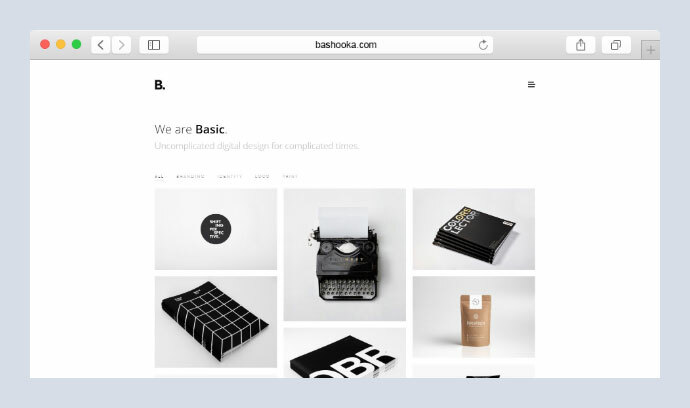 This is a high-quality creative theme with great style and clean code. It can be used for many purposes starting from minimal portfolios, developers, freelancers and much more. The theme is created and tested in all devices and works perfectly without a single issue. 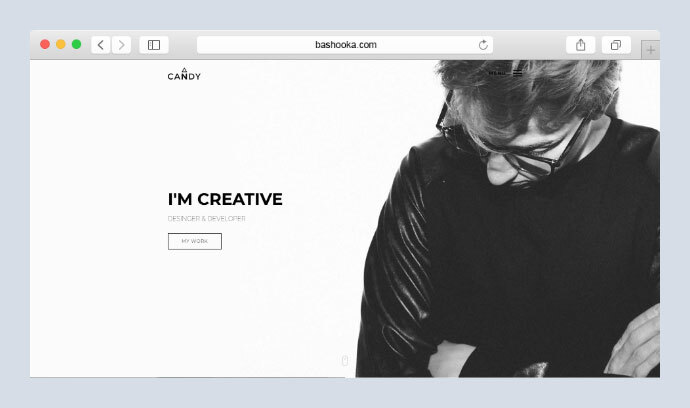 This is a creative responsive WordPress portfolio theme for the professional creative. It`s easy to use and concentrates on showcasing your work to potential clients and employers with interesting interactions. The self-developed drag&drop Page Builder makes it very intuitive and easy to create your pages. 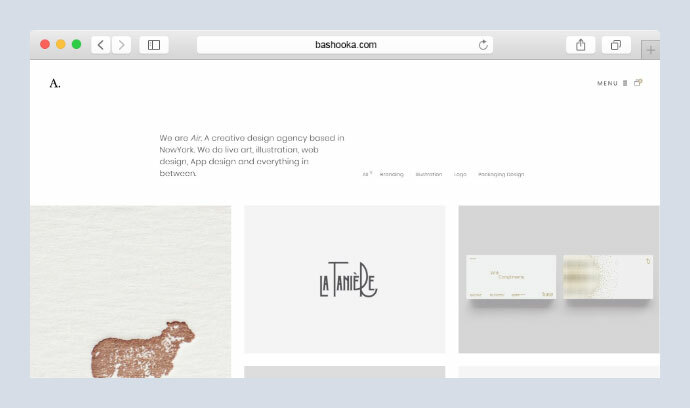 Awesome theme to create a beautiful and impressive website without making it cluttered and complicated. It will help you skip the unnecessary features and add-ons and instead keep the most important thing in the spotlight: your work. 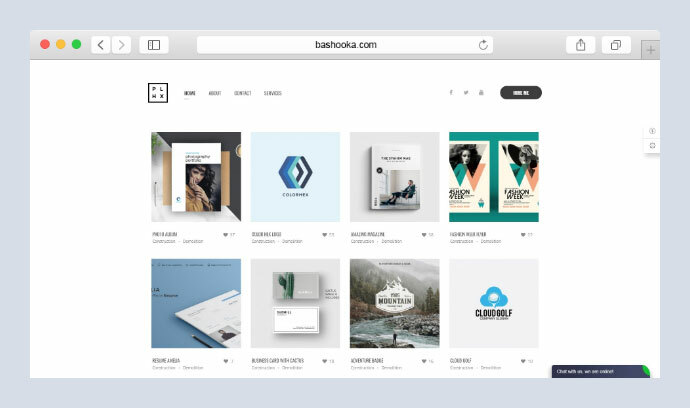 Your work is everything, which is why this theme comes with 14 distinct portfolio single templates that let you create beautiful presentations of each individual project. 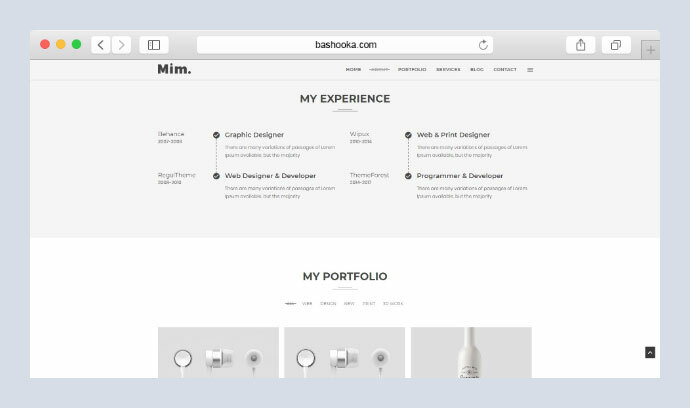 This is a clean and modern WordPress theme for personal portfolio, resume web site. Built with the latest WordPress technology. 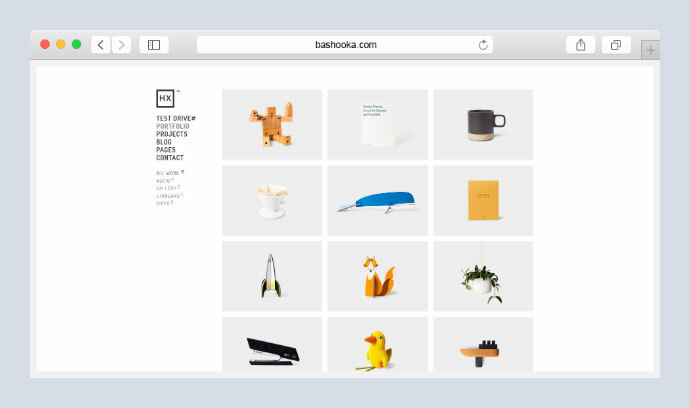 It is developed in a minimalistic yet creative way so that your projects stand out from the crowd. 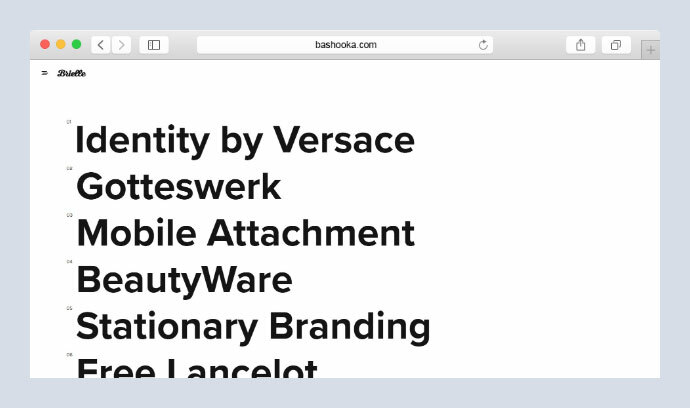 It`s versatile, so it can be used in many purposes like ` portfolios, agencies, freelancers, creative group, artists, professionals and much more. It comes with tons of custom elements that comes with features unfound in other themes. Each element has multiple settings along with a powerful Theme Options panel to customize them to your liking. You only get one chance to make a first impression, and this is exactly why the homepage of your developer portfolio carries so much weight. This is a versatile responsive WordPress theme with 15+ pre-built layouts & Visual Composer for building any kind of website imaginable. 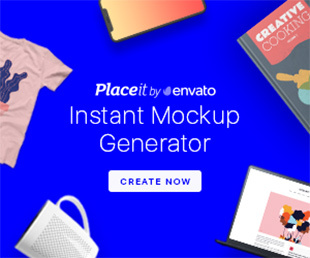 The well-written and commented code with top WordPress developers makes you able to simply modify and customize the Phlox in order to create a unique website for each of your clients in no time. You will be stick to Phlox once you use it. This is at first simple, easy to use, clean and modern theme for any kind of webworker. 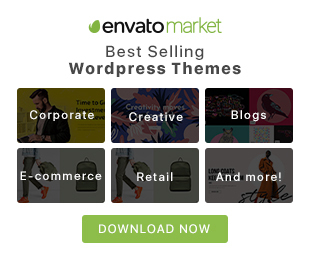 WordPress Live Theme Customizer gives you the ability to create almost any kind of Portfolio/Blog layout in a very short time. 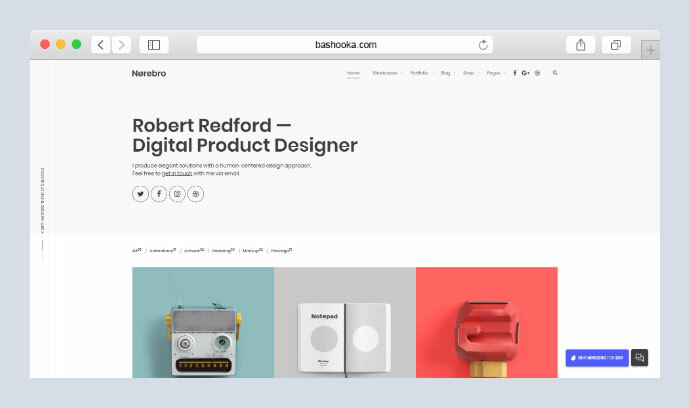 Undoubtedly, this awesome online portfolio can not only showcase your design works to upcoming visitors, but also reflect your accomplishments and expertise with deep impression left on others. 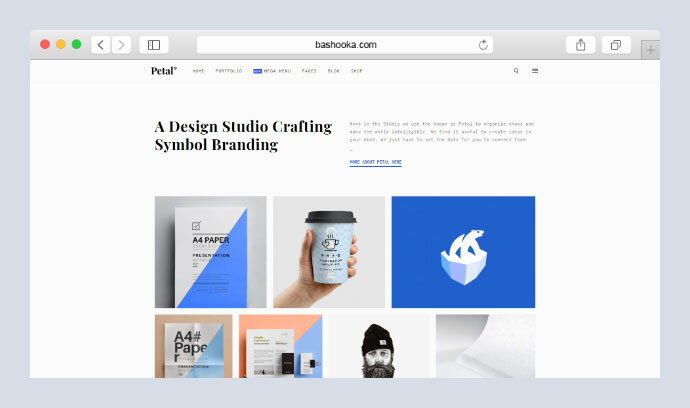 This is a unique portfolio WordPress theme, carefully crafted to showcase your very best work. 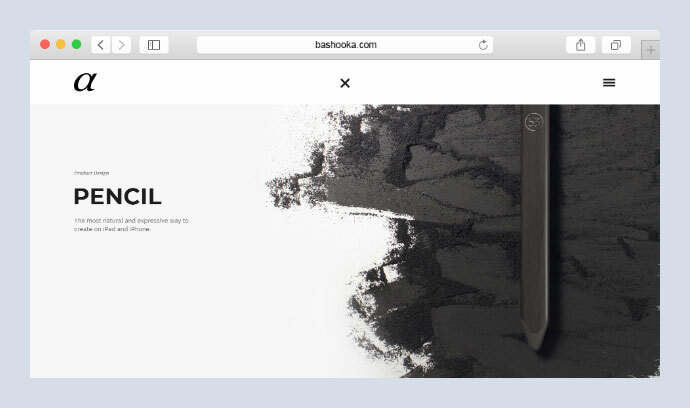 With a custom built slider, deep AJAX integration, smooth animations & fast loading times, Alpha is the perfect choice to amaze your visitors with a great browsing experience. 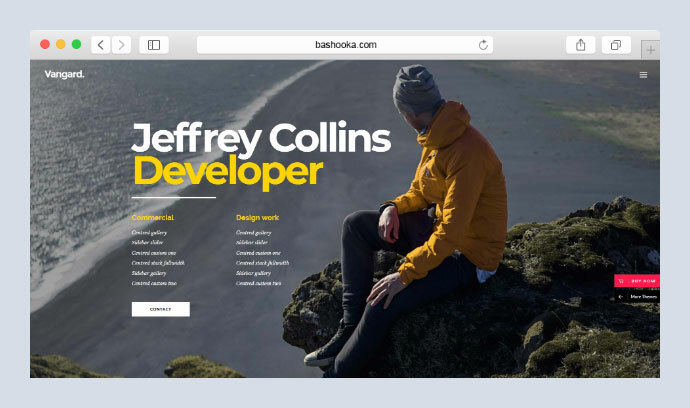 This is a perfect theme fordeveloper portfolio, which presents both the author`s skills and personality. This is a responsive ajax enabled vcard theme with Sliding Horizontal Layout. It will be your secret weapon to stand out and show the complexity of the projects you have worked on. 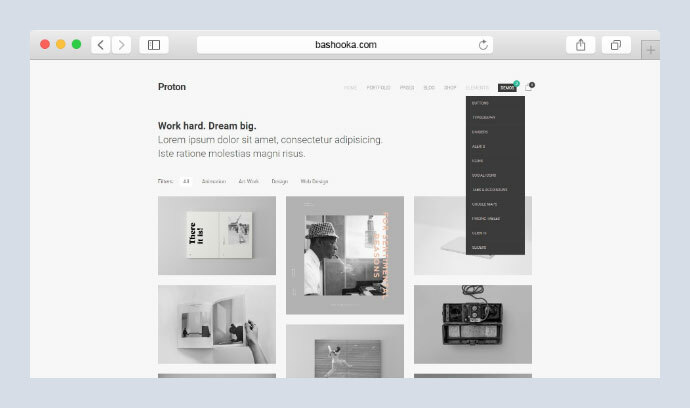 If you are a front-end developer, it can showcases your work in a clean, attractive, responsive layout. 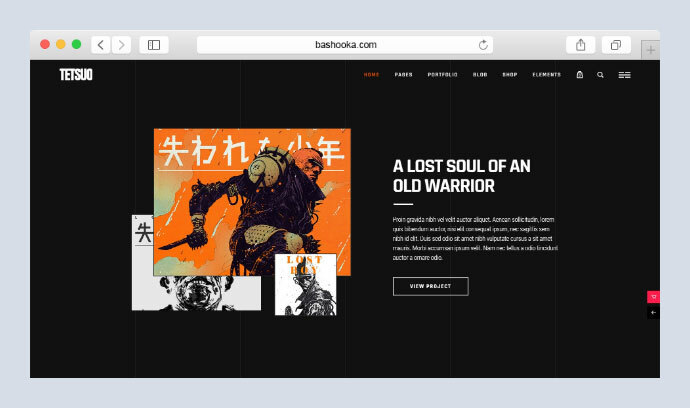 You can also provide links to websites where you worked on, along with explanations of the skills you leveraged using this theme. 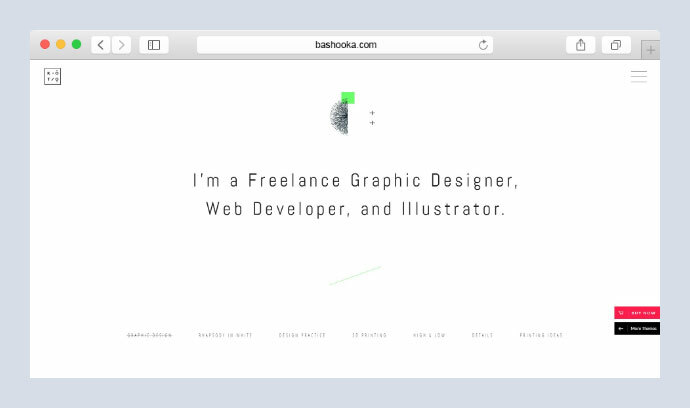 This is an easy-to-use portfolio WordPress theme for freelancers and agencies. 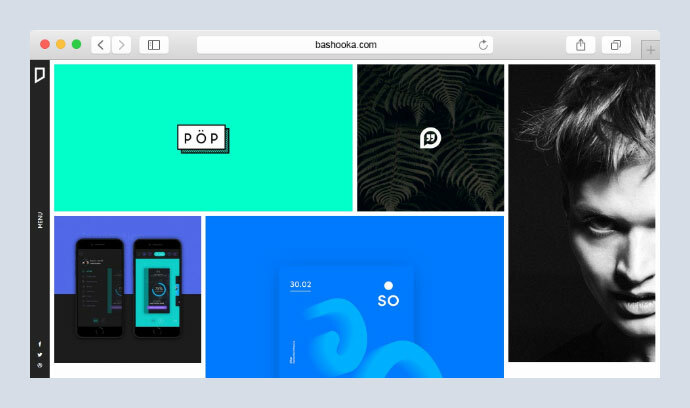 Any type of creative is now easily able to create a quick & easy portfolio to showcase their work with a unique and creative touch. 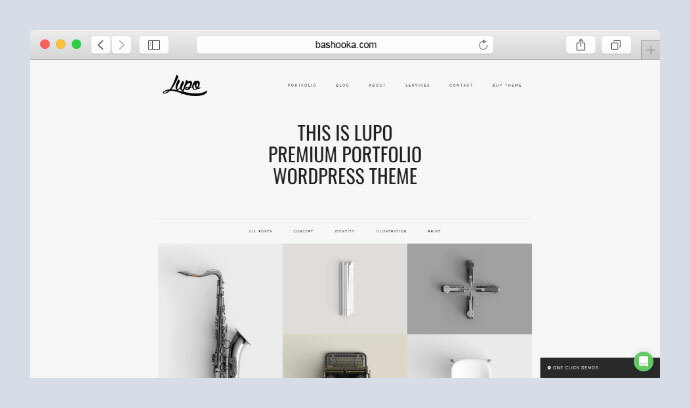 Lupo is the only salient choice, enfold your content in it and start creating beautiful portfolios today! 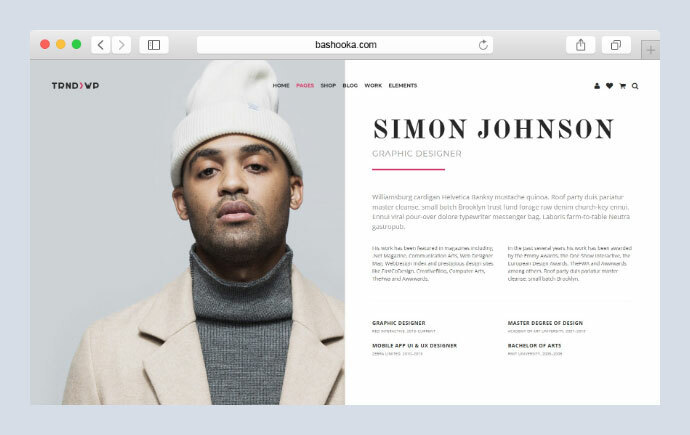 This is a minimal, but powerful portfolio WordPress theme great for agencies and freelancers. It is designed to make life easier and website creation more fun. Just import the demo content and get started in no time.